The Doctoral School of the Faculty of Law of the West University of Timisoara, the European Center for Legal Studies and Research and the West University Foundation will organize the International Conference of Doctoral Students in Law, XI-th edition, in Timişoara, on June 21, 2019. The purpose of organizing this event is to stimulate the capitalization of the scientific research of PhD students and law students, facilitating the publication of the results of the research activity, as well as establishing collaboration relations between the faculties and the doctoral schools to which the participants are registered. PhD students from Romanian and foreign law faculties are expected to attend the conference. The volume of the conference, including PhD students, will be published in a prestigious legal publishing house, which will guarantee its high scientific and graphic outlook and be given to the participants at the event. At the same time, the volume will be transmitted by the organizers to all faculty libraries from which the authors come from. Works can be written in Romanian or English. The papers submitted for publication by PhD students must be scientifically endorsed by their PhD supervisors. The organizers do not require formal proof in this respect but will be able to contact the PhD supervisor at any time to request information on the quality of the work. For registration, please follow the link https://www.uvt.ro/ro/Conferinta-internationala-a-doctoranzilor-in-Drept/ (in the lower part of the webpage). We have the pleasure to inform you that between the Romanian Journal of Intellectual Property Law, edited by Scientific Association of Intellectual Property Law, and Revue Francophone de la Propriété Intellectuelle, edited by Association Francophone de la Propriété Intellectuelle has been concluded a partnership agreement. With an uninterrupted quarterly appearance since 2004, the Romanian Journal of Intellectual Property Law appears with the support of the Scientific Association of Intellectual Property Law and the „Nicolae Titulescu” University of Bucharest. 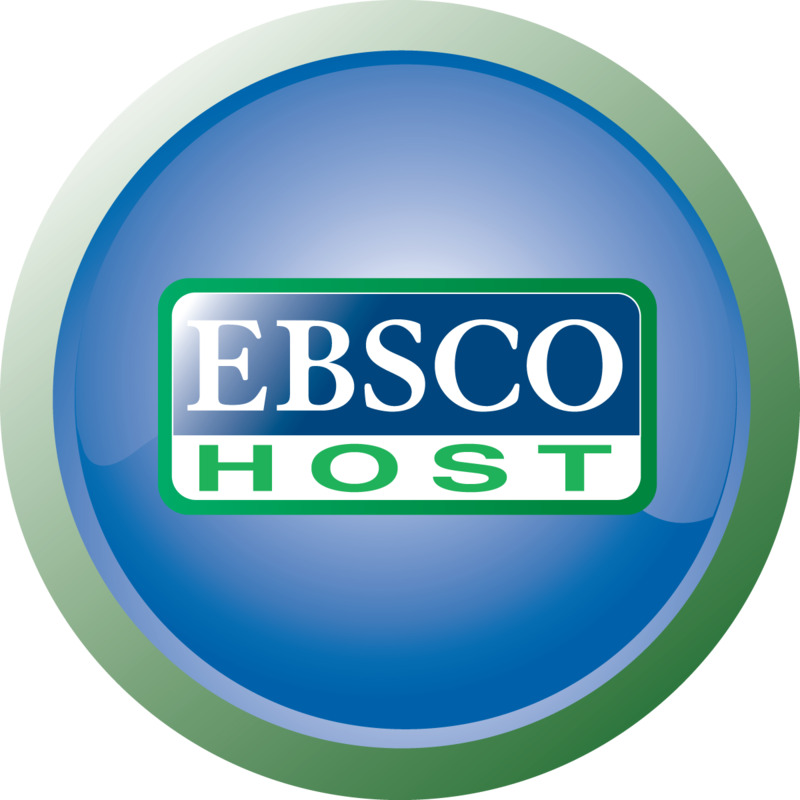 It is also indexed in Ebsco, CEEOL and HeinOnline databases. The Romanian Journal of Intellectual Property Law (RRDPI) is a publication dedicated exclusively to legal studies în the field of intellectual property, opened to both Romanian and foreign authors, researches, judges, prosecutors, lawyers, experts from intellectual property offices and institutions, industrial property counselors, PhD students and students who bring together valuable contributions to understanding the field of intellectual property. The Revue Francophone de la Propriété Intellectuelle (RFPI) is the first French international journal dedicated to intellectual property with free access provided. It is headed by Yann Basire, Ph.D., Associate Professor at Haute-Alsace University, member of CERDACC (European Center for Investigation of Collective Accidents and Catastrophes) and associate member of CEIPI (Center for International Intellectual Property Studies, Strasbourg, with an experience of over 50 years in this field) and by Karlo Fonseca Tinoco, Ph.D. and lawyer. RFPI appears half-yearly and publishes around 10 papers in each issue. According to the protocol concluded between the two journals, the papers of the Romanian authors will be published in RFPI, and the papers of the French authors in RRDPI. Not least, the representatives of the two magazines agreed to jointly organize events (seminars, conferences) dedicated to intellectual property. We are happy to inform you that our partner, Centre International de Formation Europeenne (CIFE), with whom we organize the summer programme Romania-Bulgaria (cife.eu/fr/4/universite-d-ete-de-roumanie-bulgarie_21-1), has elected on 26 January 2018 its new president – Mr. Herman Van Rompuy, the former President of the European Council (http://www.cife.eu/en/8/News/new-president_222-2). Among the former presidents of this institution, we mention late Philippe Maystadt (former president of the European Investment Bank) and Jean-Claude Juncker (the president of the European Commission). In his inaugural speech the new president underlined that “[i]t is an honour for me to become President of CIFE, which for more than 60 years has been promoting the values of Europe, European integration and governance, multilingualism and student mobility through its European and international higher education programmes. I am pleased to contribute to the next stage in the development of this academic institution”. Good luck to carry out your new mandate, Mr. Van Rompuy! With this occasion, we evoke our hope to develop on more levels the partnership we have with your esteemed institution! The timetable for the institutional evaluation visit of our University was established. For details, click here http://www.univnt.ro/upload/stiri/evacuarea_institutiei/Calendarul%20vizitei%20de%20evaluare%20institutionala%20-%20Nicolae%20Titulescu.pdf. We are pleased to announce you that the Proceedings of the International Conference CKS-Challenges of the Knowledge Society Conference (ISSN 2068-7796) were positively evaluated in the IC Journals Master List 2012, and resulted in the following score: ICV 3.86 points (ICV=Index Copernicus Value). The presence of CKS in the IC Journals Master List allows CKS Proceedings the possibility to expand and consolidate international cooperation between specialists in the area of social sciences, as well as to increase its international visibility.